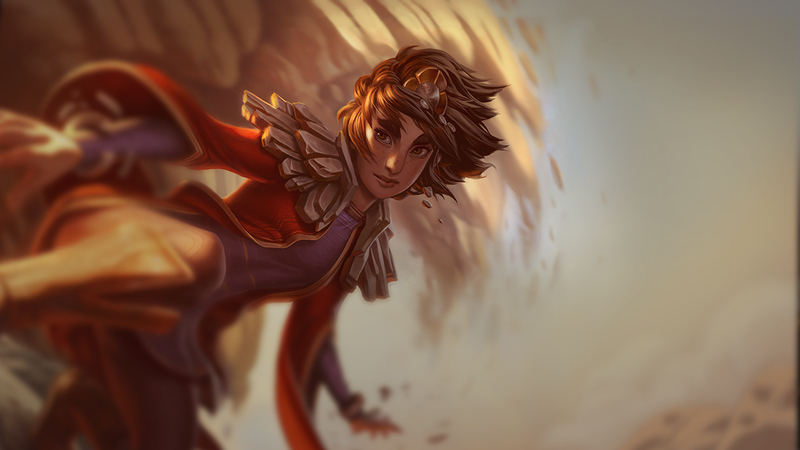 Taliyah is a zone control mage, with high mobility and low, situational, skillshot CC. 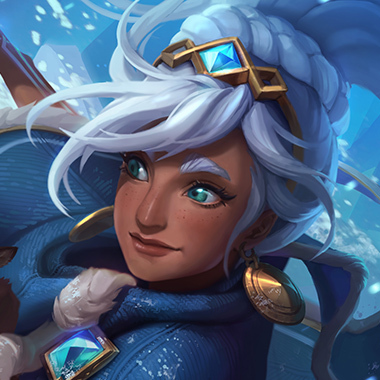 She can traverse the map with her ultimate, gains movement speed when near walls and can cut off enemies escapes with her ultimate, making her ganks something to truly be feared and extremely difficult to run away from without the correct coordination, which is, of course, lacking in solo que--Er...Dynamic Que. 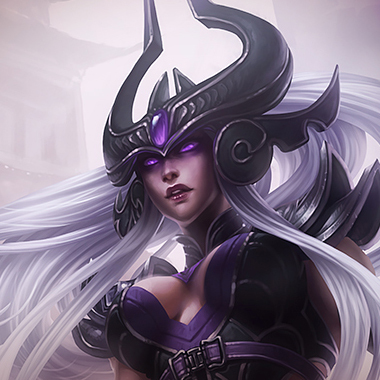 However, she's been hit with several nerfs, and as a result, is much easier to fight than she used to be. Stone Weaver creates a very long wall and then surfs it. Threaded Volley can only be fired in one direction. Dodge laterally. Most Taliyahs will look for an Unraveled Earth into a Seismic Shove. When you see the Unraveled Earth, be on the lookout for the shove, avoiding both puts in in a good position to punish her. 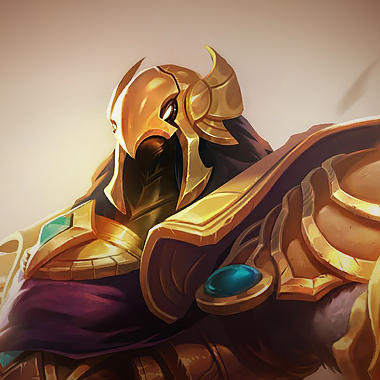 As a result of several nerfs, Taliyahs waveclear isn't what it once was, pushing her under her tower can earn you a healthy CS lead. 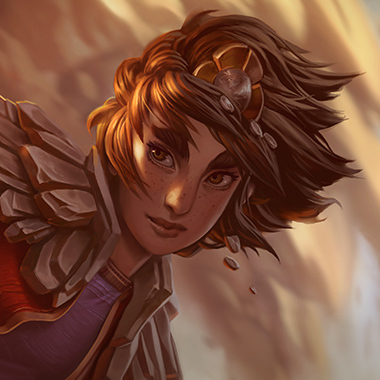 Keep Taliyah pushed under her tower so that her ability to roam freely is hampered. If the wave is under her tower, she'll miss out on a lot on her return, especially if your teammates know she's gone and play accordingly. The moment she misses her Seismic Shove you can jump on her and punish her for it. You also are manaless, so the pain doesn't ever have to end. 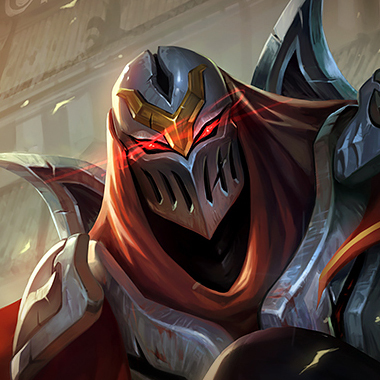 You have the mobility to avoid her seismic shove, as well as the pushing power to keep her under her tower. 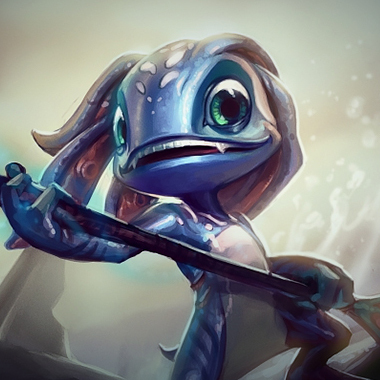 You can just make her hurt from outside her effective range, and pop her with your ultimate. As long as you avoid the Seismic Shove, you'll be fine against her. If she misses her Seismic Shove, you can jump on her. She can't run if you get a fish on her. You just bring more damage than she does and if she doesn't play very defensively you'll eat her alive. Magic Resist is all there really is to it. Otherwise, just wards to make sure you see her coming.